Quartz offers outstanding versatility in the production of paper certificates. This includes multi-sectioned certificates with printer-bin allocation, multiple collation options, an unlimited number of templates, and certificate-by-certificate ‘intelligent’ formatting and printable elements. Awarding organisations have always been faced with the problem of just how to ensure that their certificates are authentic, and can be seen to be authentic. 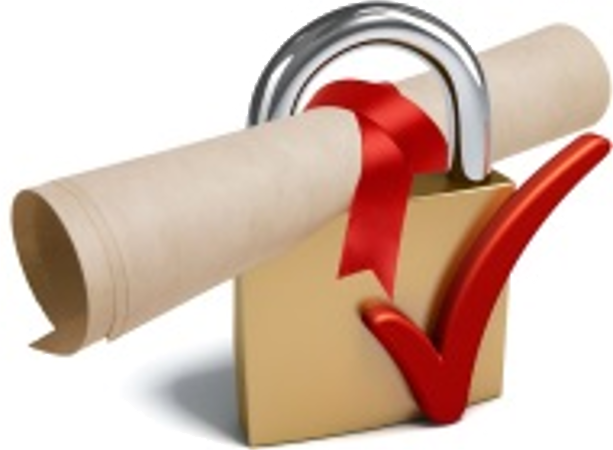 And in a digital age, learners whilst still valuing a high-quality paper certificate, also increasingly expect this to be complemented with an e-Certificate – and e-Certificates also need to have a secure, visible authentication mechanism. Quartz offers two additional features to address these needs: e-Certificates and web-based & AuthentiQual©-based secure authentication for both e-Certificates and traditional paper-certificates. achieved through the use of pre-printed paper, sometimes including security features such as watermarks, holograms, specialised substrate, etc. Quartz offers two on-line authentication options, both of which virtually eliminate the possibility of forgery, and remove the need for expensive secure paper. QuartzWeb includes a page where anyone (prospective employer, college, university, etc.) can enter key information found on a Quartz certificate, and receive immediate confirmation of that certificate’s authenticity. The combination of information cannot be predicted (providing authentication) and also cannot be used to ‘browse’ for information (the data remains confidential and secure). Unique QR codes are embedded on e-Certificates, or printed onto paper certificates. Scanning the QR code provides secure authentication of the certificate. See over for illustration.